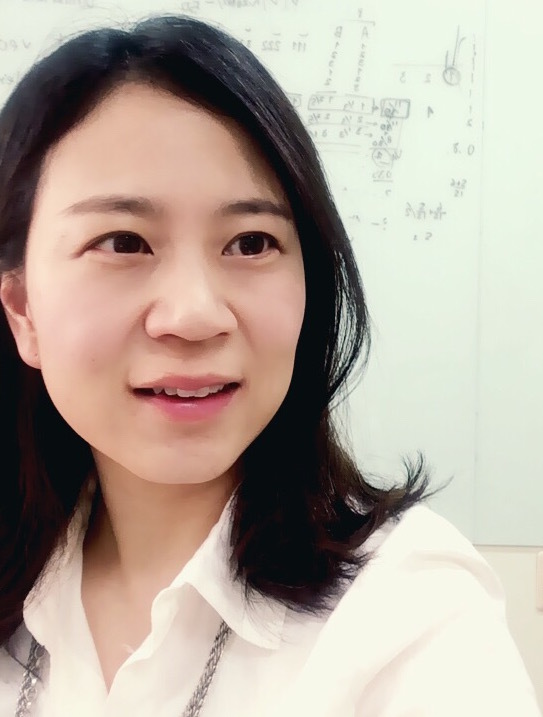 Hello, I am an associate professor of computer science at KAIST. I got my PhD in 2008 from MIT and I joined KAIST in the same year. My research interests are in developing and applying machine learning models for human social behavior data. In our research group, we look at various data such as news, social media, Wikipedia, and programming education. Jooyeon Kim, Dongkwan Kim, and Alice Oh. Homogeneity-Based Transmissive Process To Model True and False News in Social Networks. WSDM 2019. Yeon Seonwoo, Sungjoon Park, and Alice Oh. Hierarchical Dirichlet Gaussian Marked Hawkes Process for Narrative Reconstruction in Continuous Time Domain. EMNLP 2018.